Accidentally drop something in the water? Looking for lost treasure? Learn effective ways to locate objects underwater and get them safely to the surface in one piece with the PADI Search and Recovery Diver Specialty course. There are effective ways to search for objects underwater that increase your chances of success. Search and recovery can be challenging, but a great deal of fun. In the course of two day’s diving, you learn search and recovery dive planning, organisation, procedures, techniques and how to deal with potential problems. You learn how to locate large and small objects using search patterns, and various ways for lifting them to the surface. 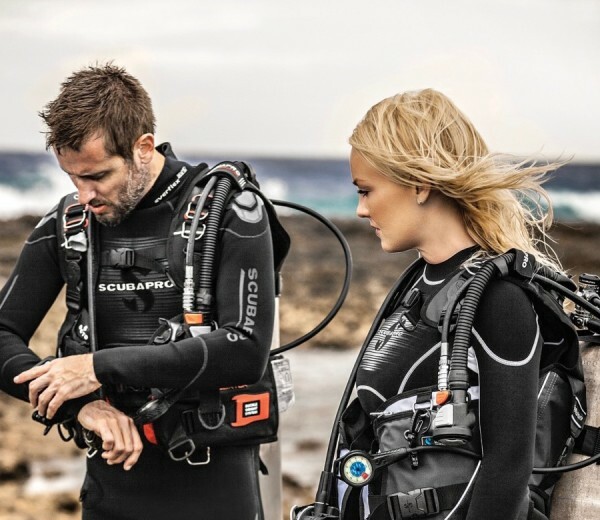 Not only do these skills make you more capable and confident in the water, but most Search and Recovery Divers eventually end up searching for and recovering something they lost themselves! Must be a PADI Advanced Open Water Diver or a PADI Open Water Diver with the PADI Underwater Navigator Specialty (or equivalent certification from another organisation) and be at least 12 years old.